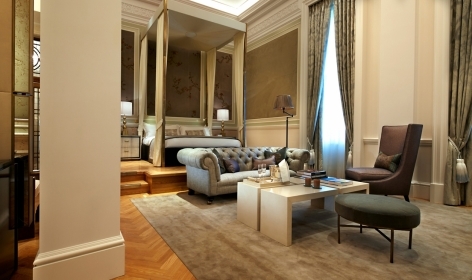 Dreaming of your next of holiday in the lap of luxury? 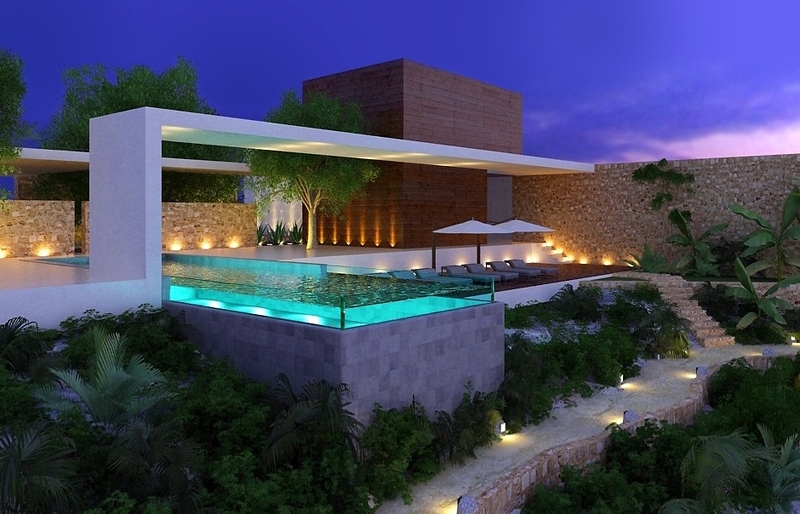 Well maybe after reading this, you'll be turning those dreams into reality! 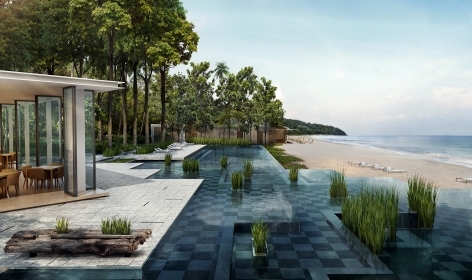 We take a look at the most luxurious hotels opening in 2016. 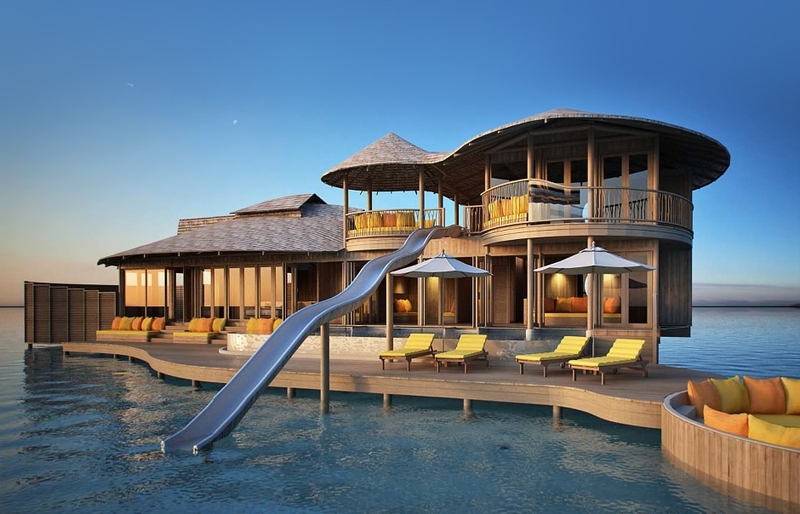 Expect to find the absolute crème de la crème of hotels and resorts that aim to raise the bar in luxury in our comprehensive selection. 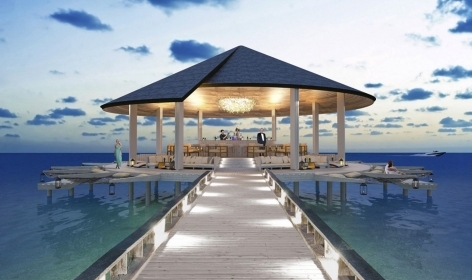 Constructed both over-water and on land, the Soneva Jani will be located on Medhufaru Island in Noonu atoll, 35 minutes by seaplane from Male International Airport and an hour’s speedboat trip from its sister resort, Soneva Fushi. 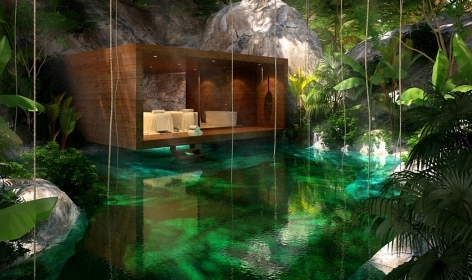 This swanky and glamorous spa resort promises five-star, sensuous luxury in the heart of the ancient Mayan forest. 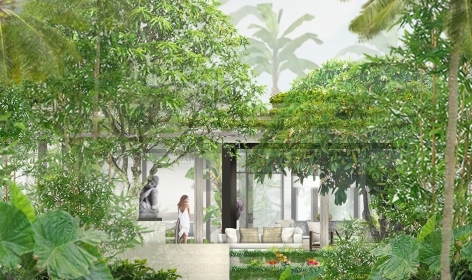 Chablé will have just 38 stand-alone pool villas, two 3-bedroom presidential suites and a restored XIX century Hacienda mansion. 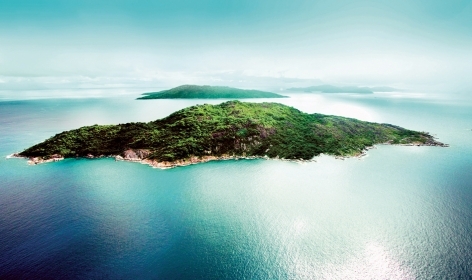 The new Six Senses resort in the Seychelles is finally ready to open its doors in June 2016, after originally being slated to open last year. 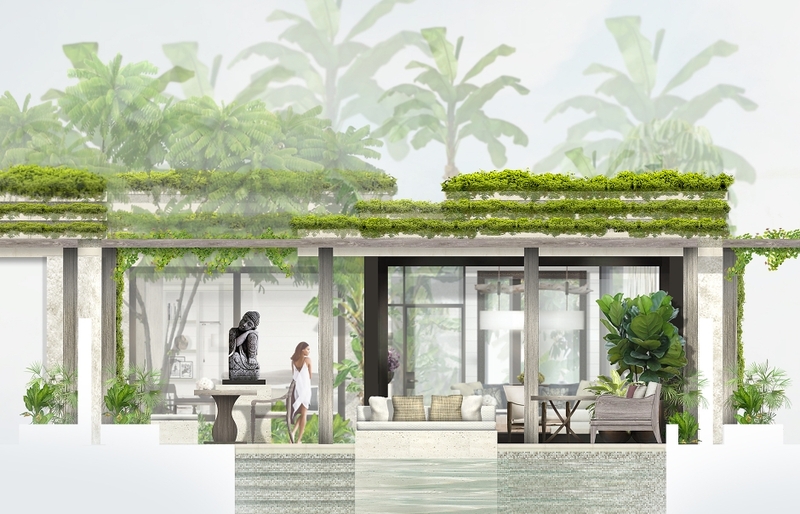 This new eco resort will be the first ‘Villas’ type resort from Alila outside Bali. 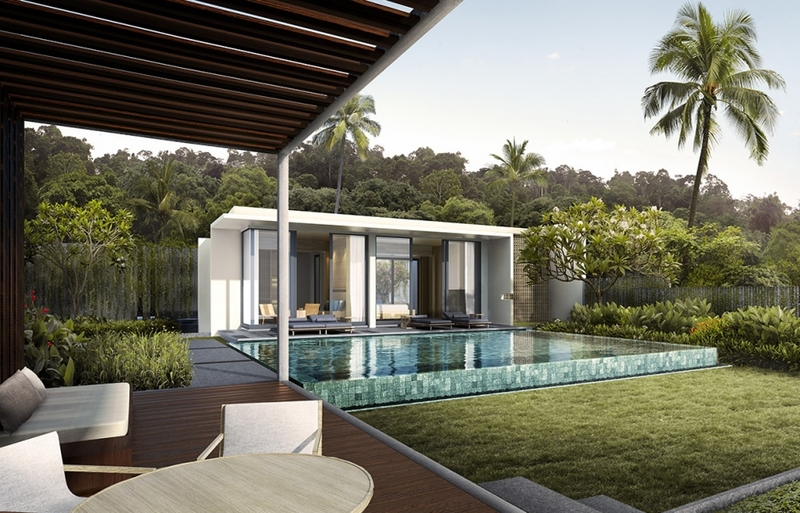 With magnificent views and exclusive beach access on the pristine Koh Russey island, Alila Villas Koh Russey is set to become the top destination for the discerning traveller discovering Cambodia’s unspoiled coast. 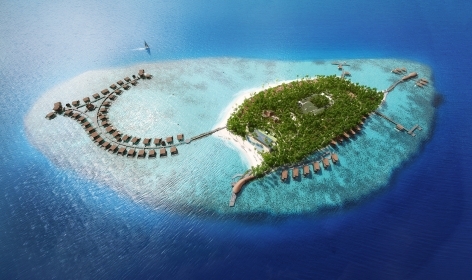 Vommuli Resort opens on the private island in the Dhaalu Atoll, a 40-minute seaplane ride southwest from Malé, and will offer all the latest in contemporary design and luxury, including spa, infinity pool, state-of-the-art fitness and diving centre—as well as three speciality restaurants. 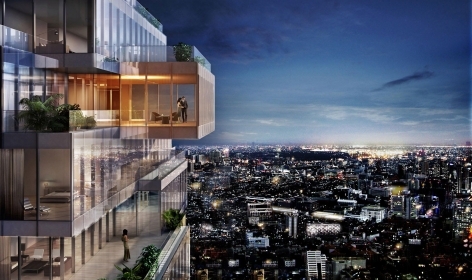 The Bangkok Edition will be housed in MahaNakhon Cube, the city’s tallest building. 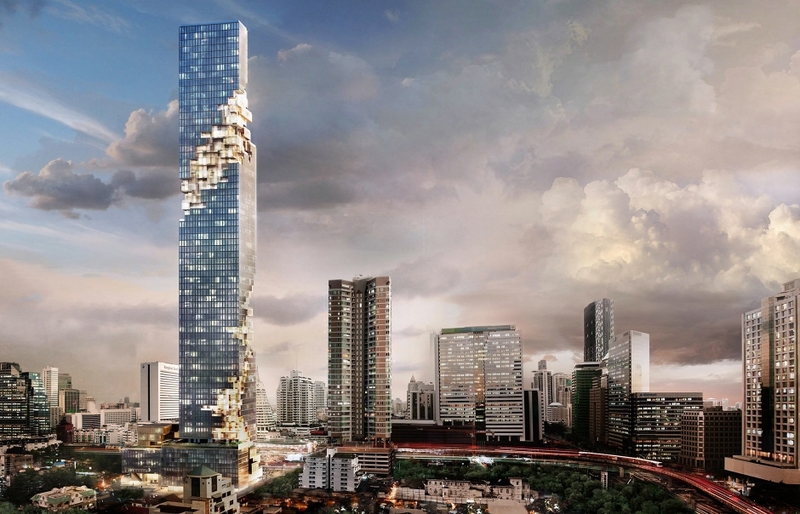 This new skyscraper will have 10,000 square meter upscale retail centre—and will be a landmark example of contemporary urban architecture in Thailand. 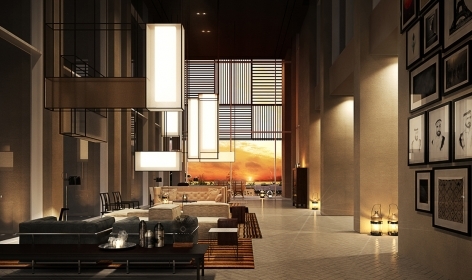 The 150-room hotel will have a multi-level roof-top Sky Bar and restaurant. 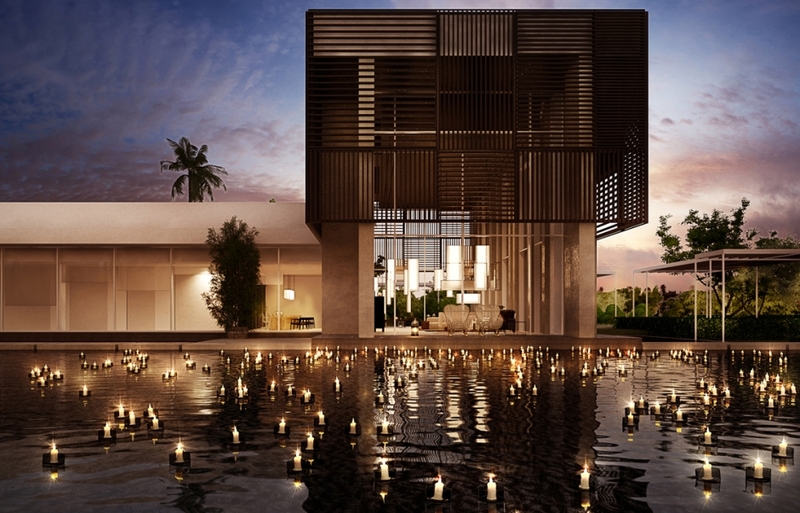 Occupying a 247 acres of land that comes with 18-hole Championship Golf Course, Al Zorah will be a luxury destination encapsulated: ultra-modern, sleek design set against a beautiful location. 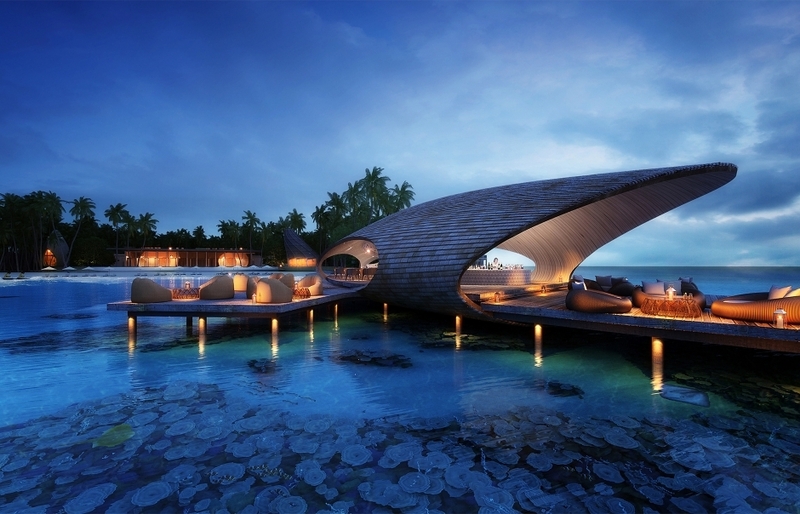 The site is surrounded by a protected forest and mangrove swamps, a place of exceptional biodiversity. 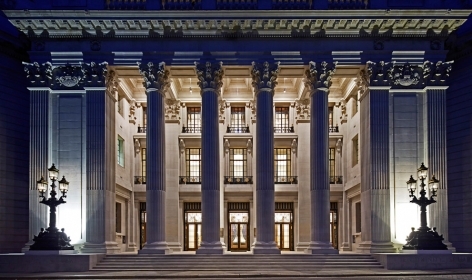 Located next to the Tower of London World Heritage Site, this new opening from Four Seasons is housed in a 100-year-old listed building featuring a large tower and grand rotunda, all made of the classic Portland stone. 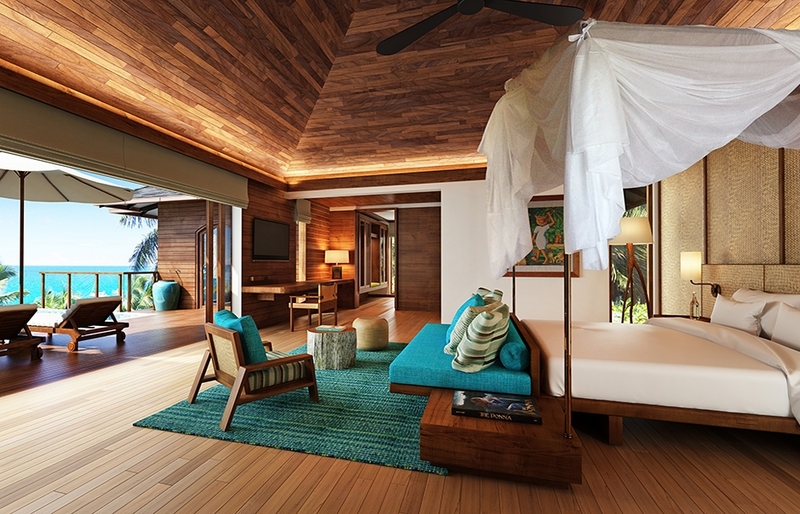 The Six Senses Freedom Bay is placed at the foot of two volcanic spires, with access to a long and sandy beach. 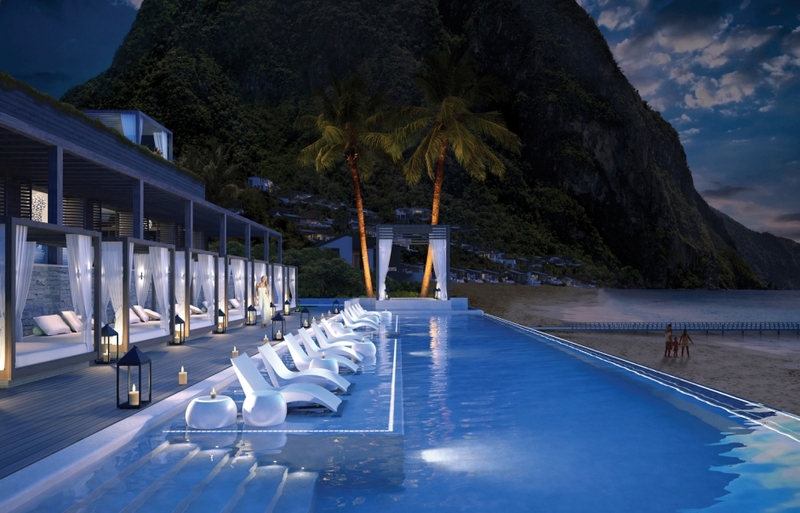 Its 73 pool villas and pool suites, will all provide dramatic views of the turquoise ocean and lush Pitons. 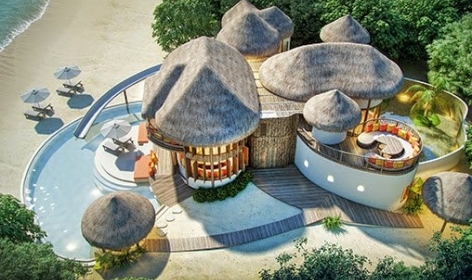 The resort’s spacious villas and residences are complimented by four restaurants, including a rustic seafood one on the beach, built from recycled teak wood—as well as extensive health-and-fitness facilities: four swimming pools, health club with gymnasium, yoga pavilion, and tennis court.